In April I had the opportunity to collaborate with Onken yoghurts to create a simple and quick recipe video using Onken natural Yoghurts. I made simple chocolate chip pancakes with strawberry sauce that are not only easy to make but they are low fat and taste absolutely delicious. This is my first video experience and I had a very exciting time filming it. 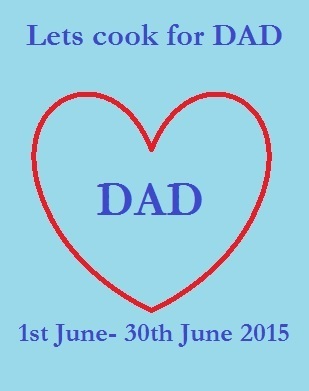 I am sharing the recipe below with the video as it would be the perfect Father's day treat to make for Father's day this Sunday. Light fluffy chocolate chip pancakes with a lovely summery strawberry sauce. 1.Reserve 6 strawberries for garnish and hull the remaining strawberries and chop them into small pieces.2.Add the sugar, strawberries and lemon juice to a pan and simmer for 10 minutes until the liquid thickens. Remove from heat and cool.3.For a smooth sauce, blend the sauce, or alternatively you can use it as it is with chunks. Congratulations on the video. You managed it really well with confidence!! I know you are multi talented!! Hope to see more of your videos. Miraj loves pancakes and I usually buy Bisquik but now I will make it with your recipe. Oh they would make a perfect Father's Day breakfast in bed this weekend! Yummy! Is it possible to improve good old pancakes? Why yes it is! Oh yum. I might make these at the weekend. We love decadent breakfasts on a weekend and my boys think that pancakes are a whole food group on their own! What a lovely idea, they look so tasty. Chocolate, strawberries and pancakes - what's not to like? These look amazing, I love the video too. I'm always up for pancakes Nayna. Add chocolate and strawberries and I'm definitely in! Hey Nayna, get you on film. What a fab video, well done. Yogurt makes excellent pancakes. These pancakes look delicious, I may have to make a batch tonight! Love this idea. I reckon Dads always get missed out when it comes to breakfast in bed. My kids could easily whip up a batch of these for him. We love pancakes, but never tried them with chocolate chip and strawberry sauce before. Sounds delicious! Have I ever told you that my kids need to eat pancakes at least 3 times a week? Now these would make them happy. I love the sound of these - anything with chocolate grabs my attention! Chocolate and strawberry is such a great combination. I'm really into pancakes at the moment and made some banana ones earlier this week. Now this is how I would like to start my weekend! Perfect breakfast!! 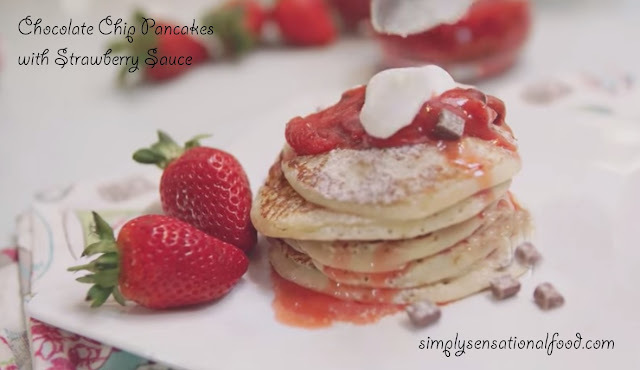 Love the video.. these pancakes look absolutely delicious ad with the chocolate chips and strawberry sauce it's even more yummy..
Wow, this looks amazing! 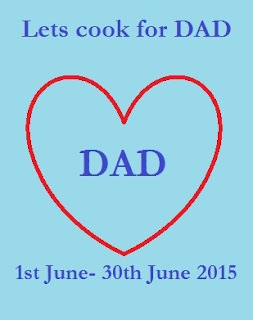 Love the video too, so cute :) I will definitely make this for my dad coming Sunday!! Oh wow these sound like some of the nicest pancakes! We're right in the midst of strawberry season too. Perfect timing for a great looking recipe.